Ok guys, it is 2018 already and things have already started hot in the smartphone industry. 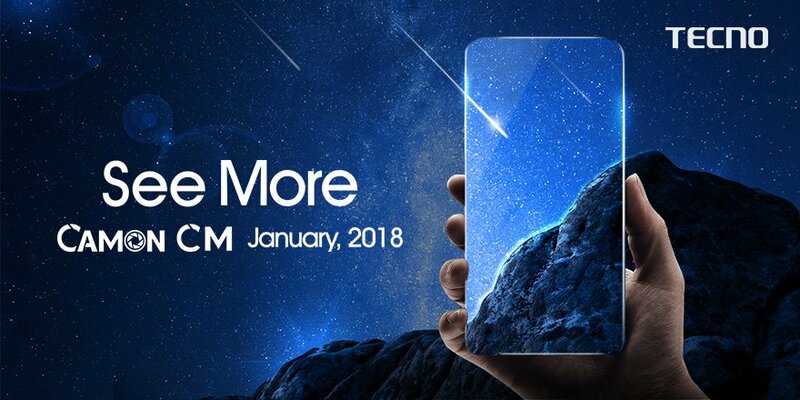 Tecno Mobile has announced the coming of a new device into the Camon family, the Tecno Camon CM, which goes with the tag #CMore on twitter. but we've not see any from Tecno yet, except for the thriller image up there and a thriller video available on youtube. 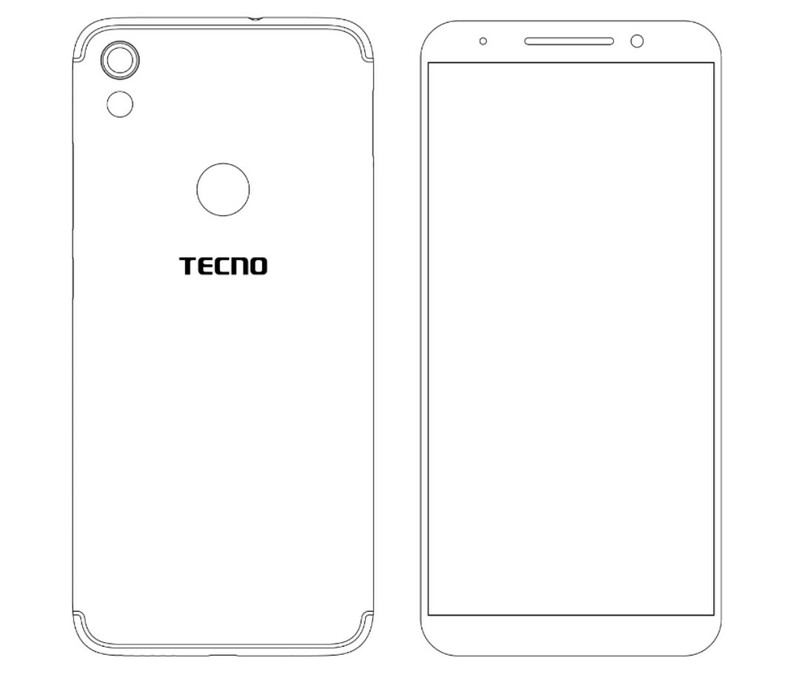 Okay over to you guys, what features do you think will be coming with the next Tecno Camon device and what features would you want it to come with if you were given the chance to choose. Send your comments in the comments section below and we will reply you immediately. Don't also forget to share this article and subscribe to our blog... Happy New Year.